Even though summer humidity can be uncomfortable, we need it in the winter. When indoor air lacks adequate humidity it works like a sponge, soaking up moisture from everything it can. Damage to woodwork, furnishings and wood floors. Keep your family comfortable and healthy, and prolong your interior wood furnishings with a humidifier from Affordable Heating and Cooling. 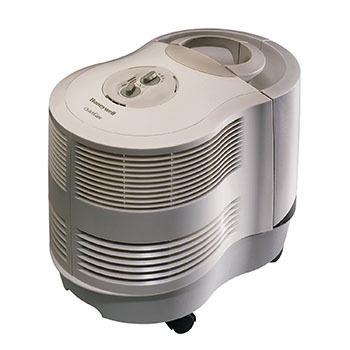 We offer quality Aprilaire and Honeywell brand humidifiers you can trust and our technicians provide expert installation. Contact Affordable Heating and Air Conditioning to find out how our humidifiers can improve the comfort level of your home this winter with some much needed moisture.